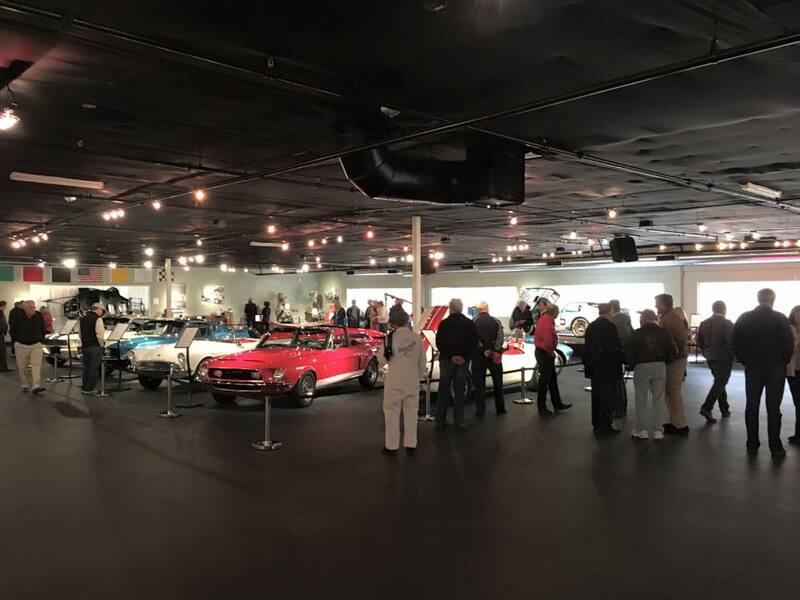 We are open to the public the 3rd Sunday of every month! Even when they land on a holiday! Hours are from 10:00-3:00 pm. Tickets can be pre-purchased, or you may just show up on that day! Tickets range from $6-10 depending on age. 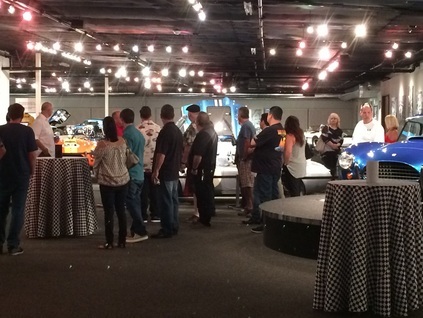 VIP Tour is a private event where only your group is at the museum. We offer a showing of the movie, along with a tour, and time to soak it all in, usually about 2 hours. We also offer an option to add lunch or dinner. Minimum of 20+ folks is required for a VIP Tour. To find out more, please click here and submit your thoughts!